How to do it on budget in 6 days. 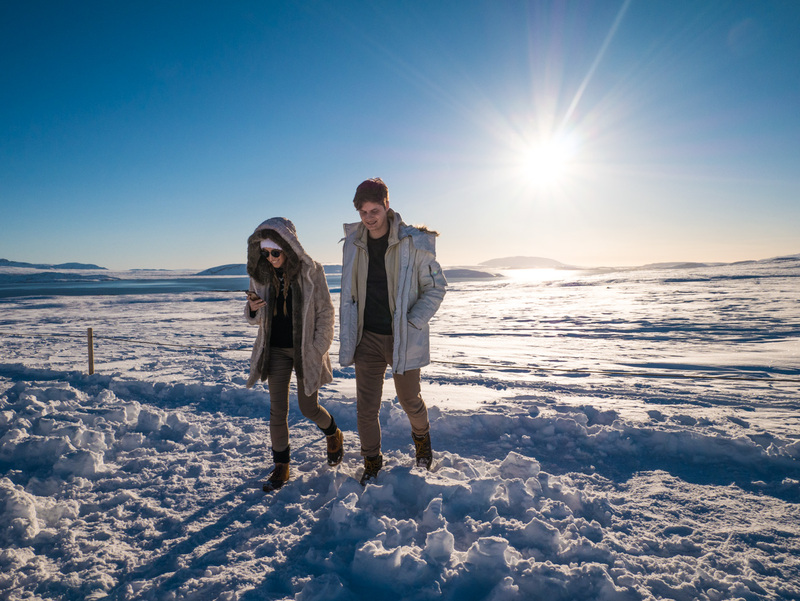 Welcome to part 2 of our road trip in Iceland post. We couldn’t fit everything in one, as our trip was full of attractions, which we wanted to see in this beautiful country. 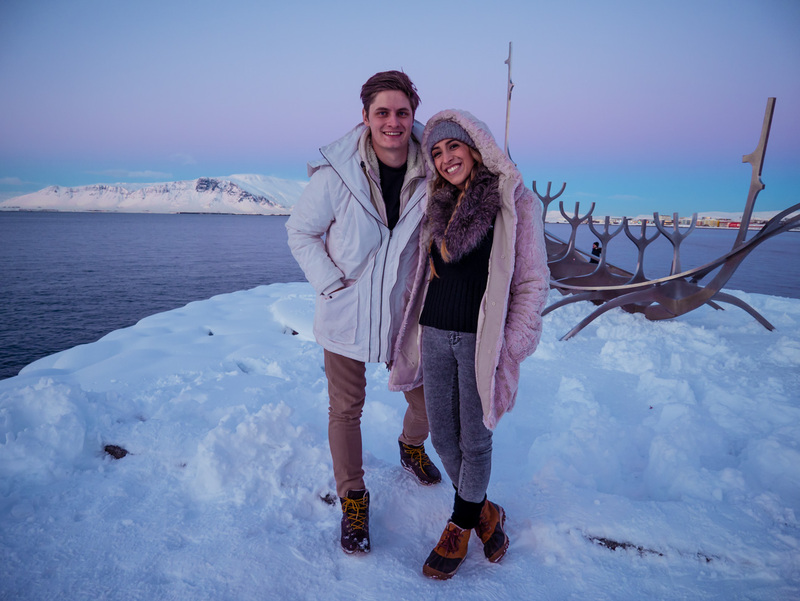 If you haven’t seen ICELAND (part 1) yet, please follow the link. There are more information about the trip, planning and it include the interactive map with all interest points we visited. The previous post finished on waterfall – Skógafoss, followed by going to see plane wreck. It was our must-see in Iceland. Every time we saw the photo of this plane, we said we had to go there. Because of the fact we liked it so much, we decided to write separate post about it, including direction how to get there – it is a long walk! Below there are some of many images from that place. After the plane we got back on the road and drove for about 40 minutes. 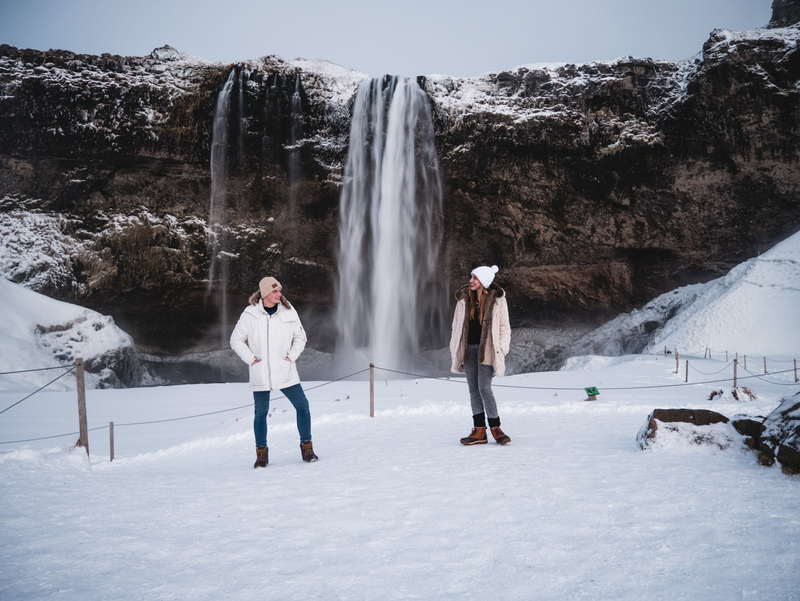 We got to the most popular waterfall and natural wonder in Iceland – Seljalandsfoss – it is located in South Region of the country. One of the interesting thing about it is that visitors can walk behind it. Unfortunately it is more difficult in a winter time to do it. You would get very wet and cold. Look at the photo below, and see how severe the nature is there. After this great stop we drove to Reykjavik where our last hotel was. 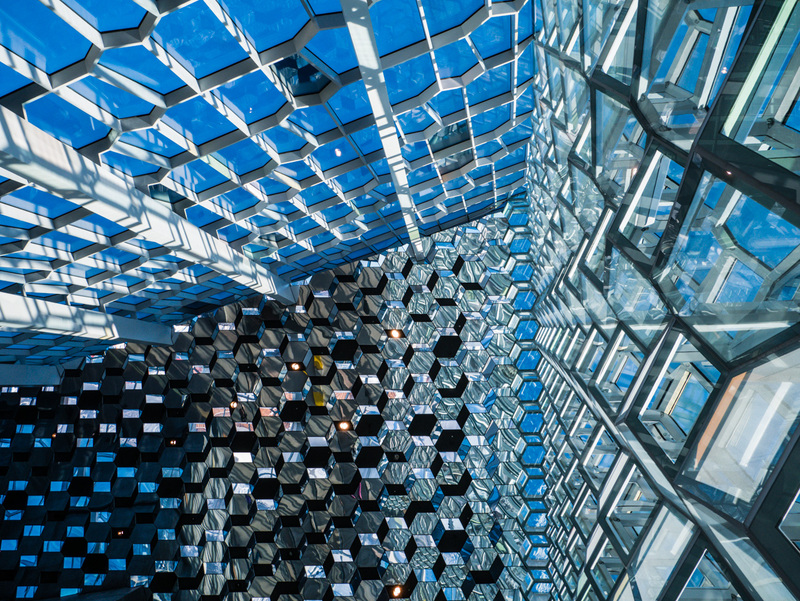 Reykjavik is the country’s capital and largest city. 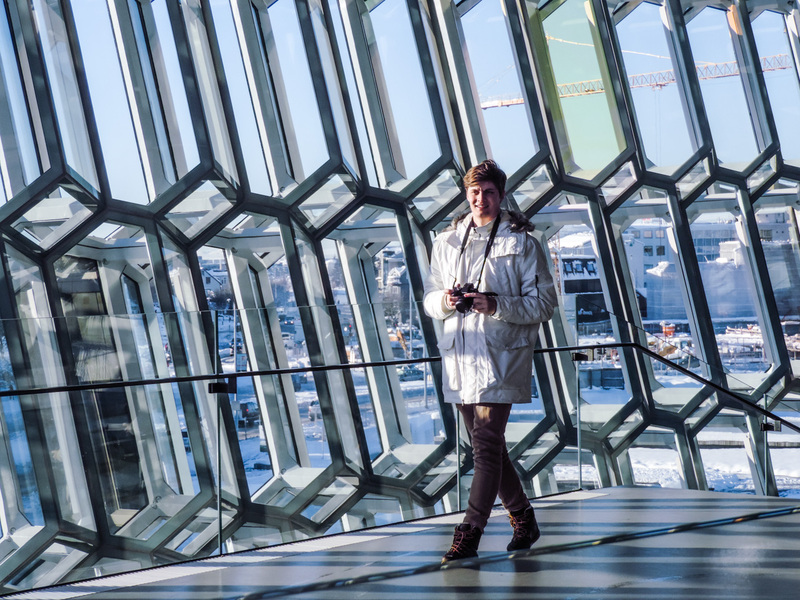 It’s home to the National and Saga museums, tracing Iceland’s Viking history. There are loads of attractions there. City looks beautiful, it has nice architecture as well as loads of nice shops. 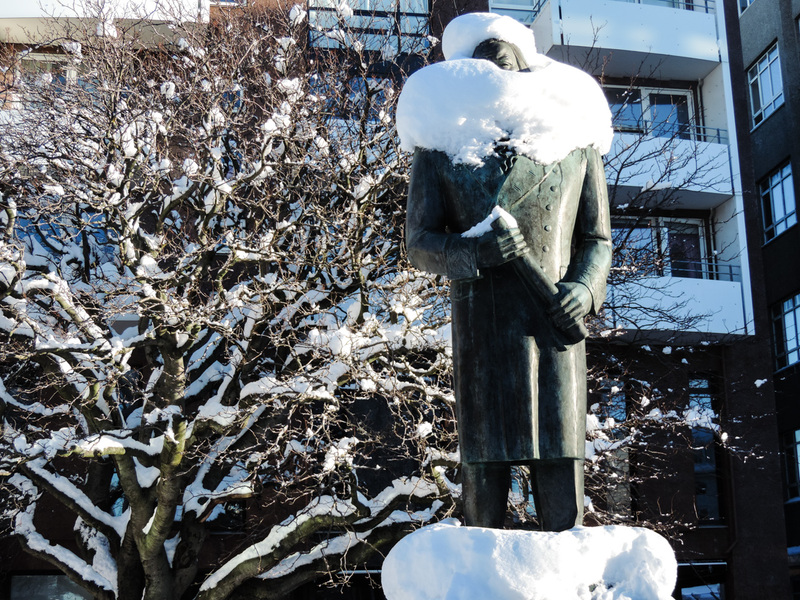 Reykjavik left us the impression of the city with with high standards and style. There are many good restaurants. We ended up eating in Geysir Bistro, and decided to eat traditional horse meet, which was very tasty. 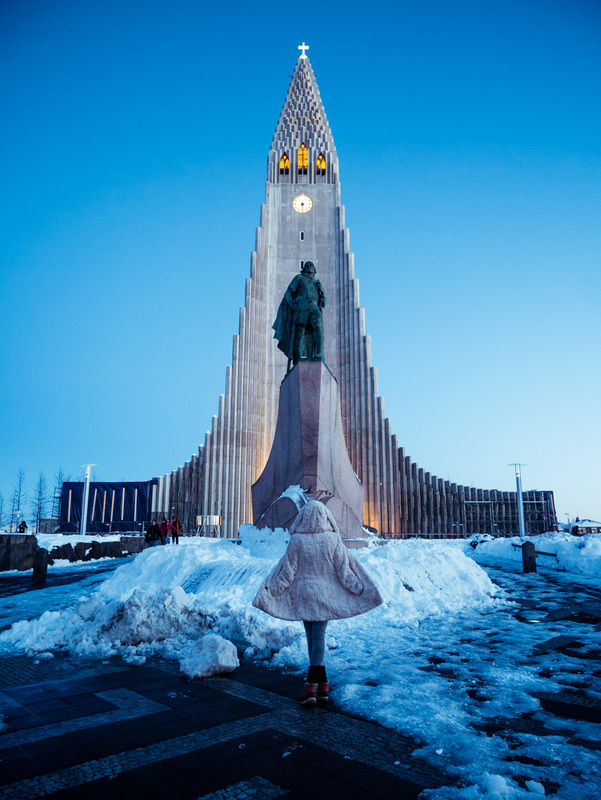 One of the buildings to see in the city center is church Hallgrímskirkja. 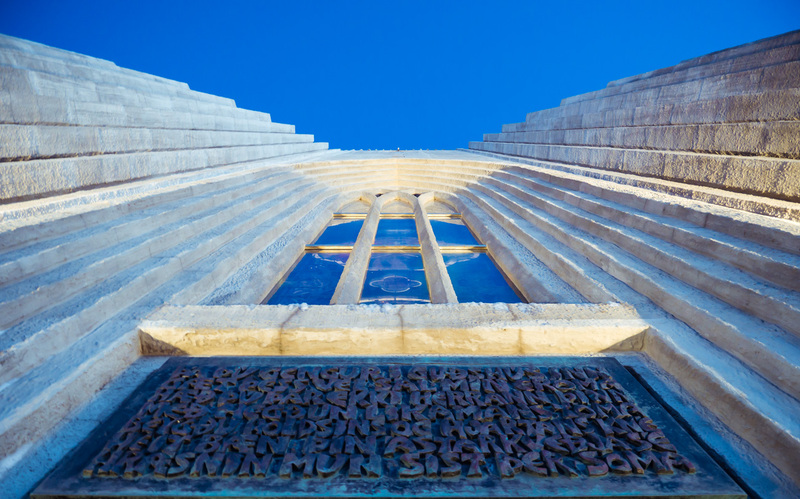 The tower is 73 metres high, it is the largest church in Iceland and among the tallest structures in Iceland. It was named after the Icelandic poet and clergyman Hallgrímur Pétursson. 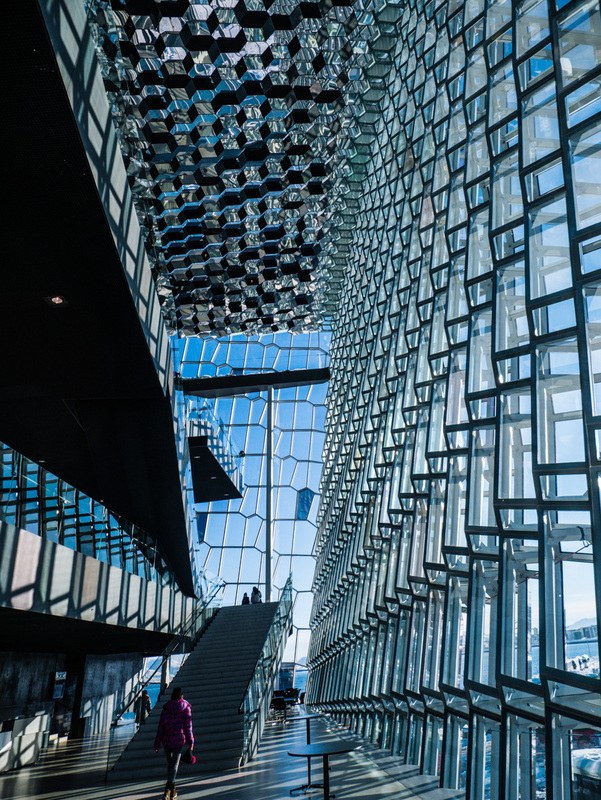 Next place which we went to see during the day was Harpa. It is a concert hall and conference centre. 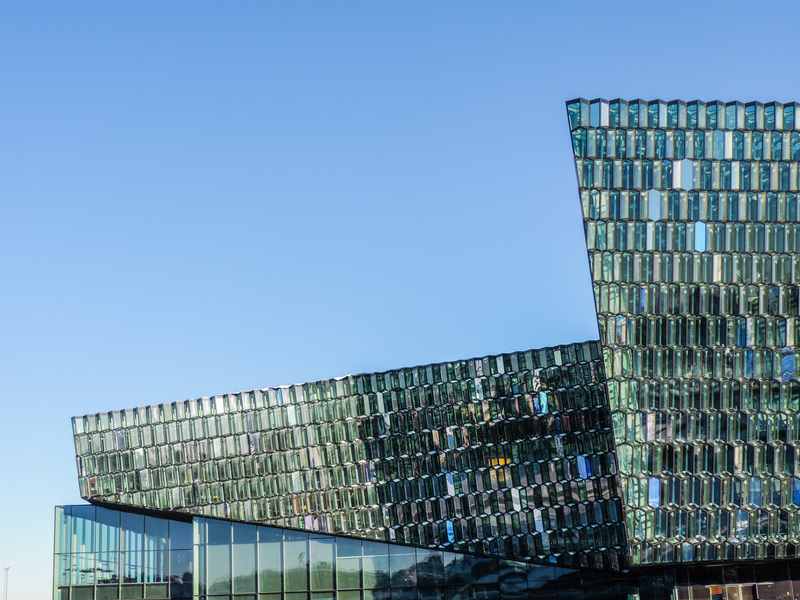 The building features a distinctive colored glass facade inspired by the basalt landscape of Iceland. Very interesting building from architecture point of view. The design inside was even more impressive than outside. 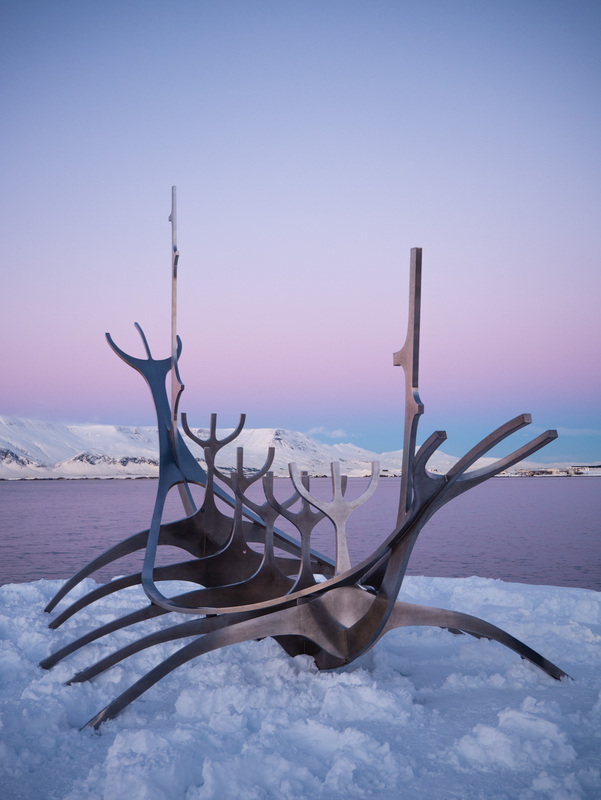 Sun Voyager is a sculpture by Jón Gunnar Árnason, located very close to Harpa – concert hall. 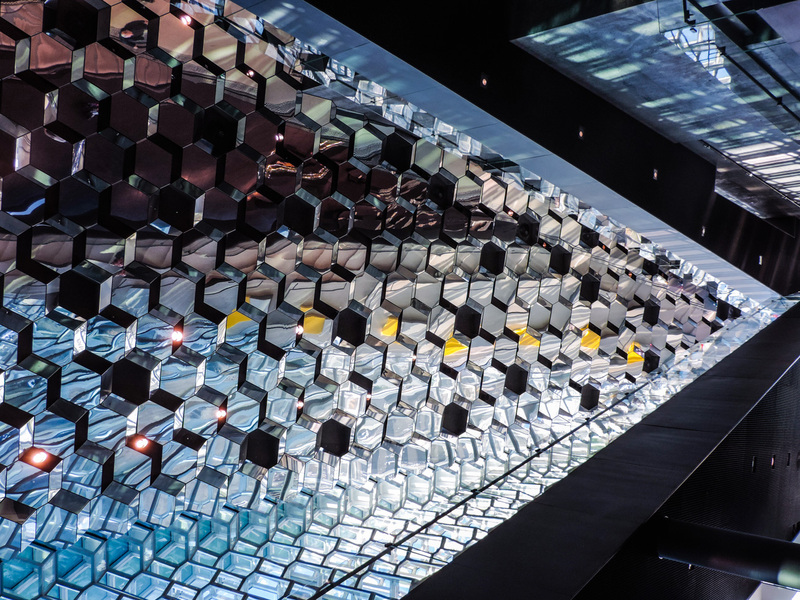 Sun Voyager is ‘a dreamboat, an ode to the sun’. It contains within itself the promise of undiscovered territory, a dream of hope, progress and freedom. After visiting the city it was finally the time go and relax in Blue Lagoon. 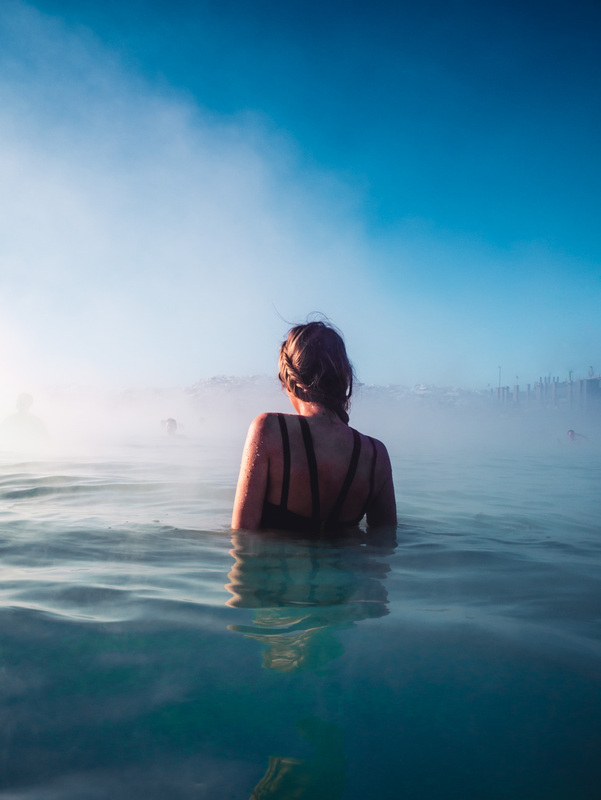 The Blue Lagoon is a geothermal spa and is one of the most visited attractions in Iceland. 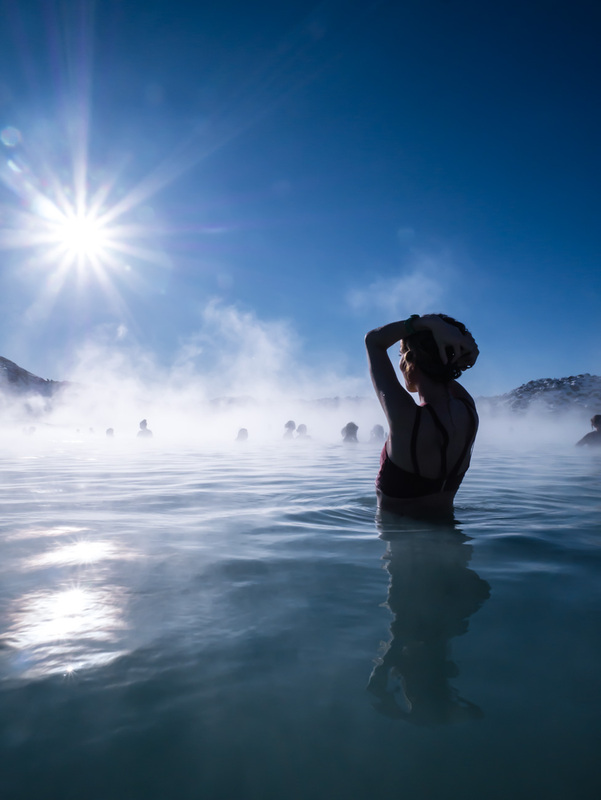 The spa is located in a lava field in Grindavík on the Reykjanes Peninsula. It was such a relaxing experience and the best way to finish with this great adventure. The lagoon is close to the airport so some people choose to spend there all morning / afternoon and have a transfer to the airport. If we were to go back, we wouldn’t pay for any extra stuff. For example we used robes and flip flops just to get from the shower to the lagoon, which you could do without it. If you have long hair make sure you put loads of conditioner before getting in and try to keep your hair out of the water. They said that this water is great for the skin but it can damage your hair. In overall it’s worthwhile experience. 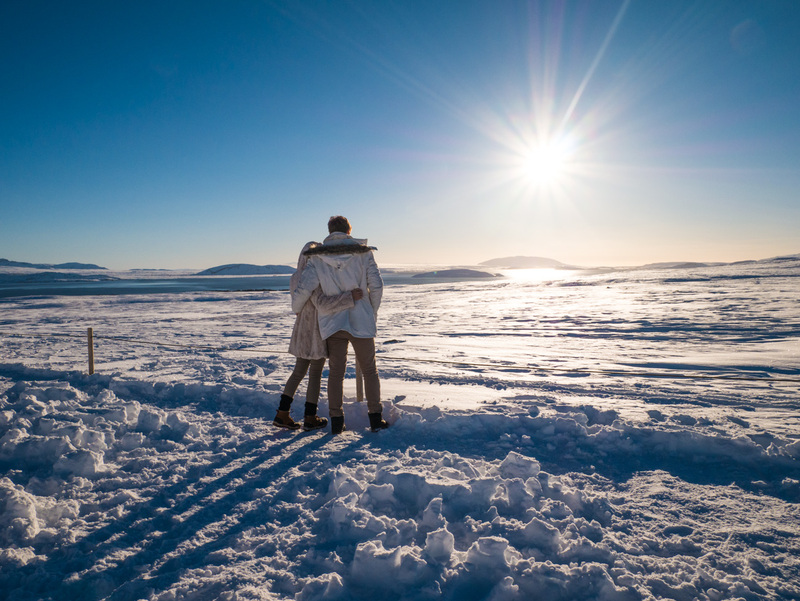 Our last night in Iceland was our lucky night, after a great walk around Reykjavik at night and having great dinner in restaurant we look at the sky and was completely clear, full of beautiful stars. 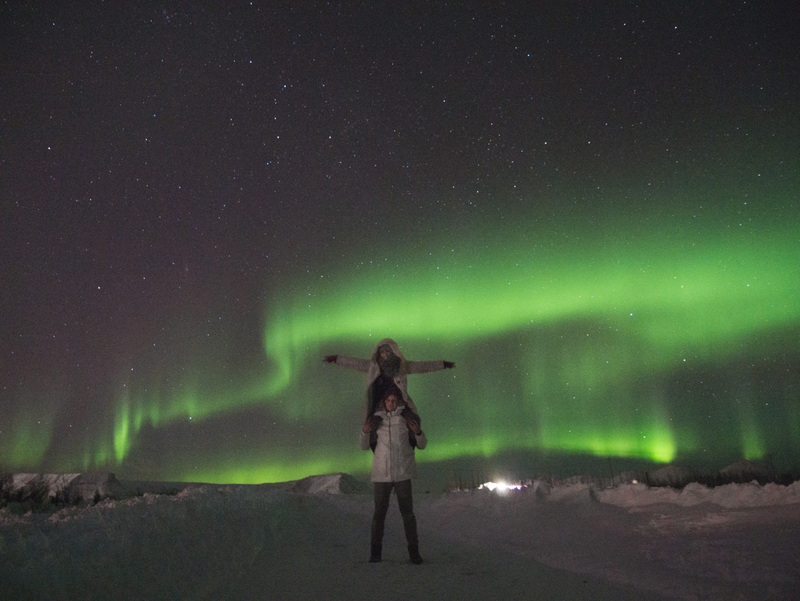 We knew that we had to chase for the northern lights! We are attaching here just 2 of many photos, and we will write another post How to find and photograph Northern Lights. In our last day we have managed to do the golden circle road trip and get to the airport at before 17.00. 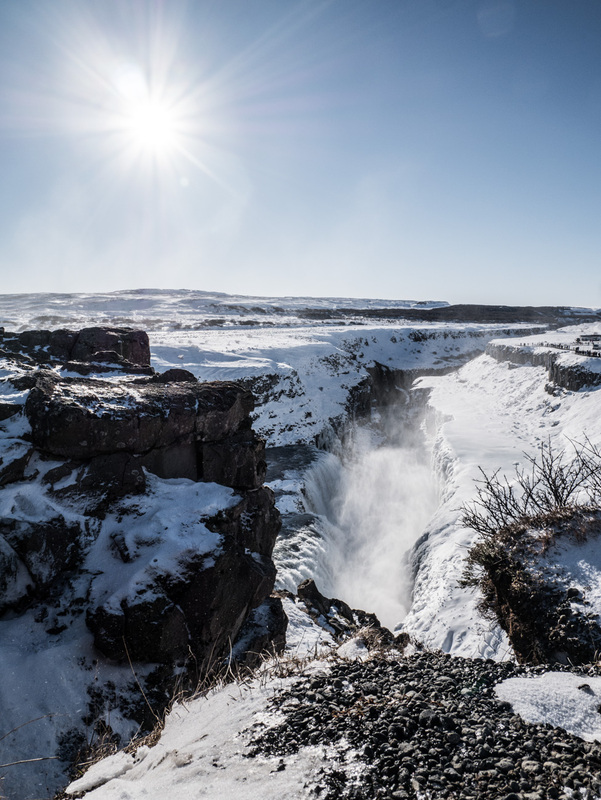 The Golden Circle is the most popular tourist route in southern Iceland, covering about 300 kilometers looping from Reykjavík into the southern uplands of Iceland and back. The whole ride goes through beautiful and breathtaking landscapes. 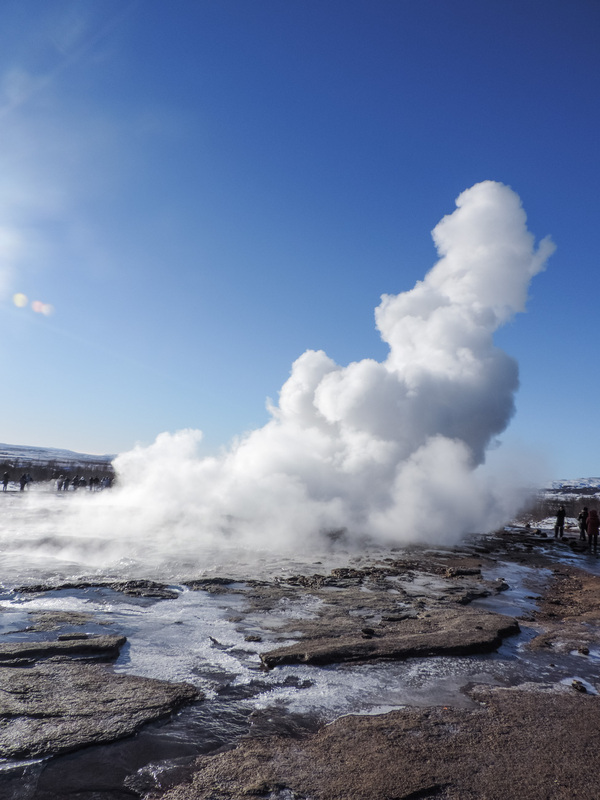 One of the stops in golden circle are geysers. The great Geysir itself is now inactive (doesn’t blast water), but the attraction of the area is located just right next to it Strokkur , which erupts at regular intervals (every 10min). 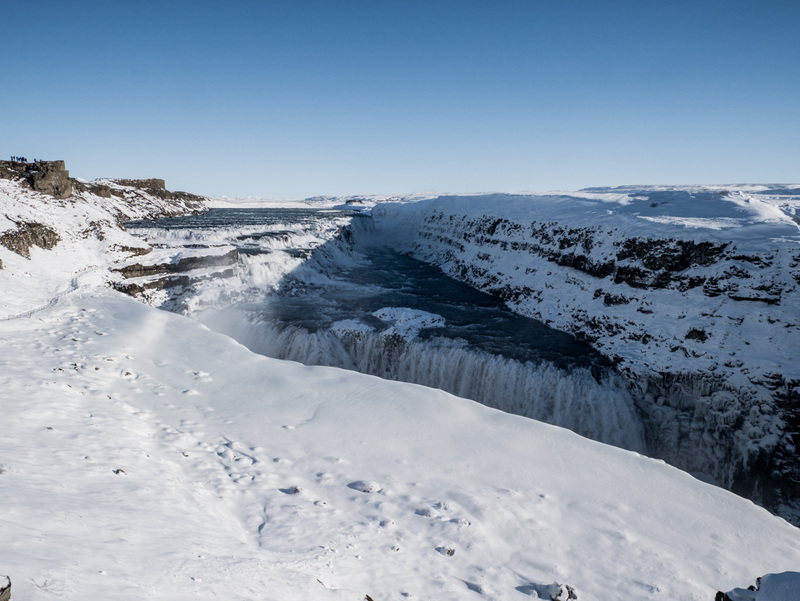 Gullfoss is a waterfall located in the canyon of the Hvítá river in southwest Iceland. 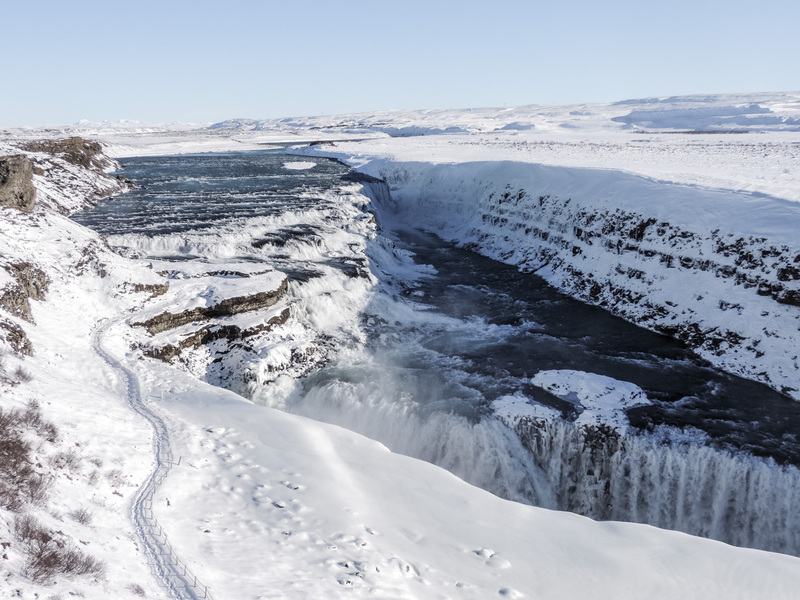 Gullfoss is another popular tourist attractions in Iceland. The scale of it is impressive. But, we concluded that it would be better to enjoy waterfalls in Summer. It would be warmer and you could come closer to it on paths which are closed in the winter time. 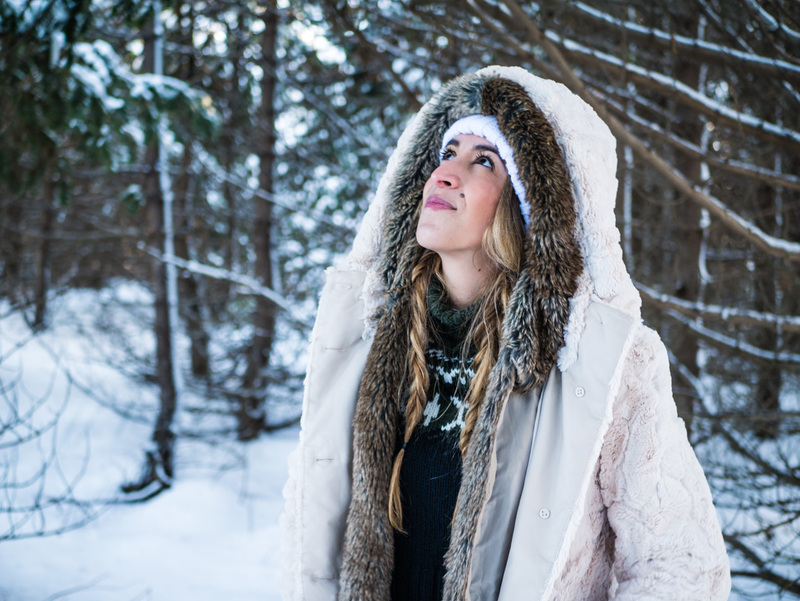 This was one of our favorite holiday for many reasons and we probably can’t show you enough to share the power of nature in this beautiful country. We really recommend to everyone to experience this incredible place and dive in this adventure. First of all, phenomenal photos!! I’ve seen photos of Iceland many times but none as unique as yours. Secondly, Iceland is top of my bucket list and I’m really hoping to visit this time next year!! The more posts I read on Iceland the more I think I need to get it booked!!! The plane looks amazing I would love to see that, something a bit different. 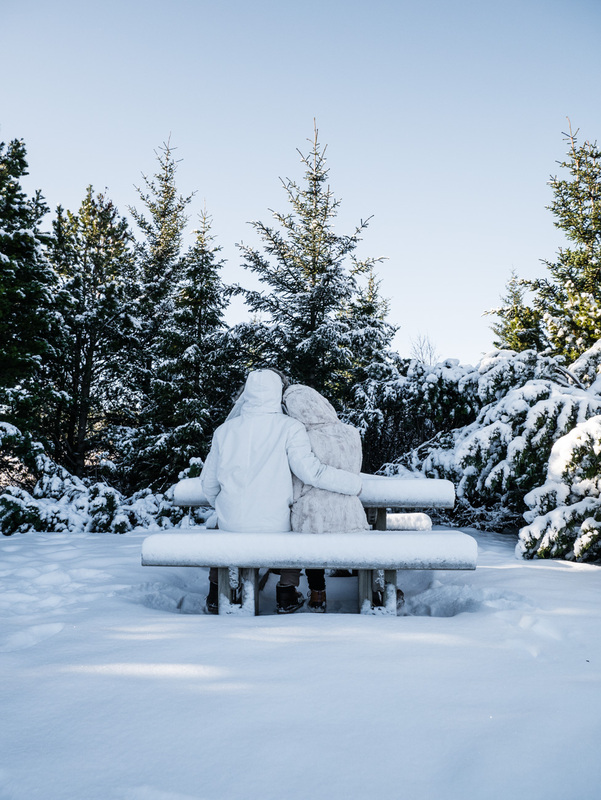 Was it really cold, you both look pretty wrapped up! Awesome photos! 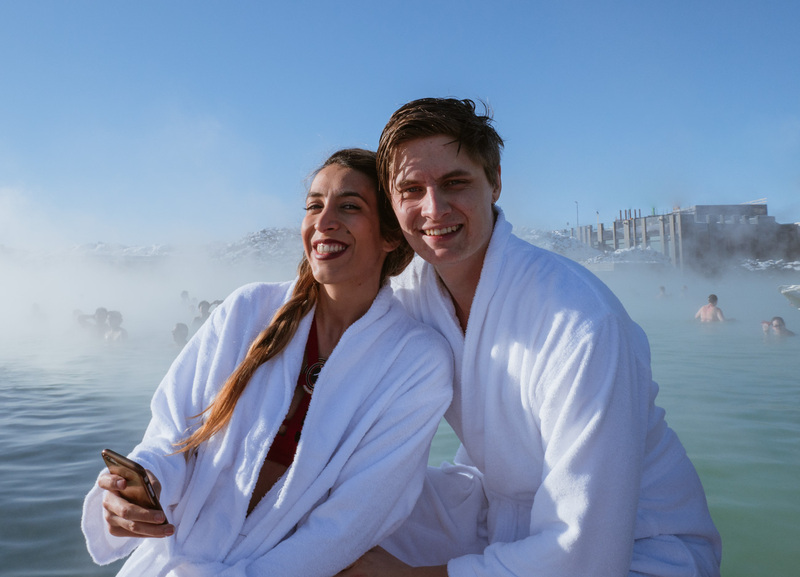 Love Iceland and you certainly captured a lot of it! Wow, you did some amazing photos!!! We have Iceland on our bucket list since last year and I feel more and more that we will go very soon after seeing the photos you took. I am sure when we will start the planning we will use your planning suggestions. Thanks for sharing! Great tip to not purchase the robe and slippers! It is way too cold to stop and take them off! I would also suggest purchasing those spike things for your shoes. I actually crawled on my hands and knees up to the waterfalls everything was so iced over from the spray! Wouldn’t be a fan of walking to see a plane crash, but what I was waiting for was the photos of the Northern Lights. They didn’t disappoint, with the great colors. I would love to capture them one day. Wonderful post and gorgeous photos! Loved reading this! 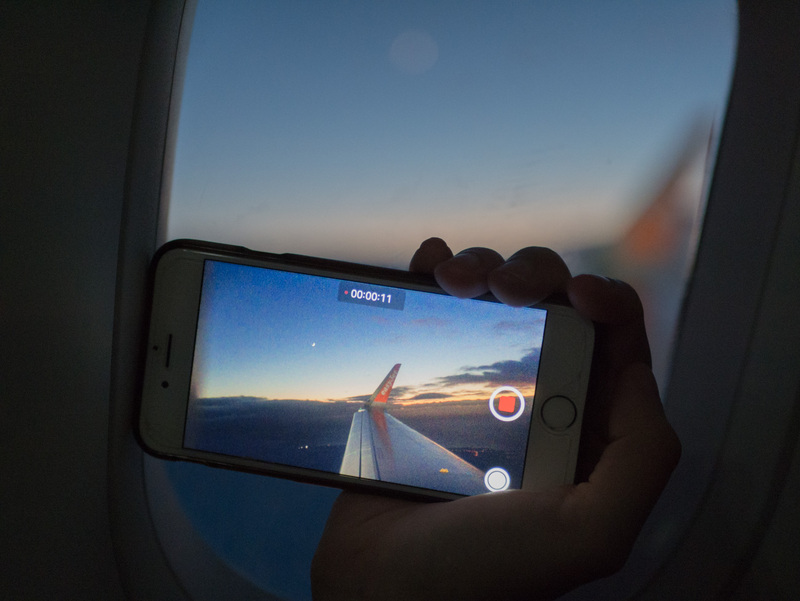 Wow, your trip looks incredible! I’m hoping to make it to Iceland soon. It’s awesome that you were able to see the Northern lights while you were there! Those are some fantastic pictures. I have to say the more I read about Iceland the more I am falling in love with it. 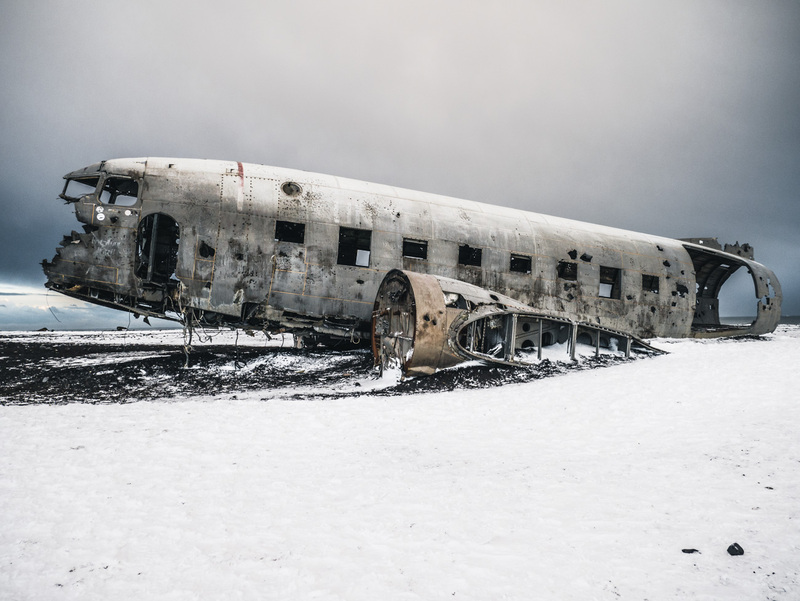 That plane broken and frozen out there is quite interesting and I know even I would want to explore more of it. And the hot springs do sound heavenly. Well done! 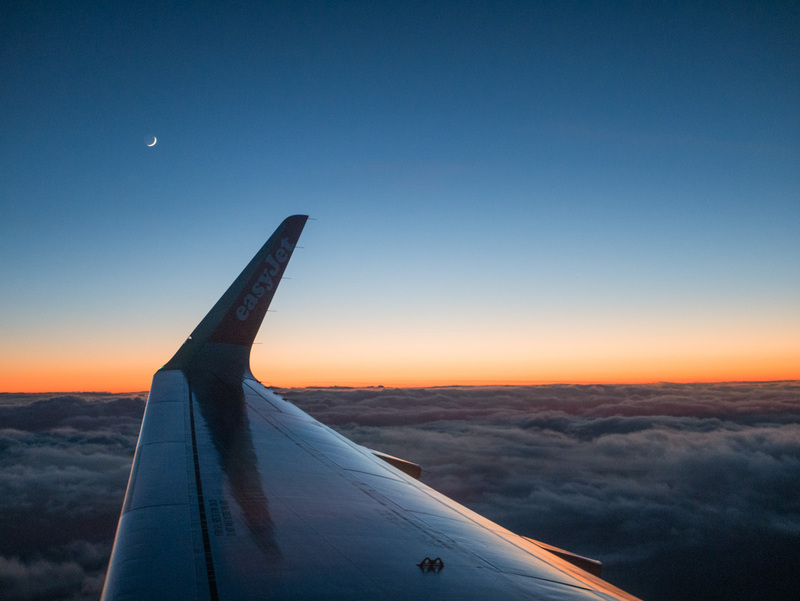 oh my gosh that plane is amazing and your photos are spectacular. I’m going to share on my FB. Thanks for this! Thank you Evie for good words and share! That is a big help for us. The plane wreck got me thinking about how the incident would have unfolded. Although it looks quite picturesque being the only ruin is a perfect place. I cannot list out the things that I loved in your post, it is way to much! I loved all the pictures and I totally envy your trip. Gorgeous pictures! 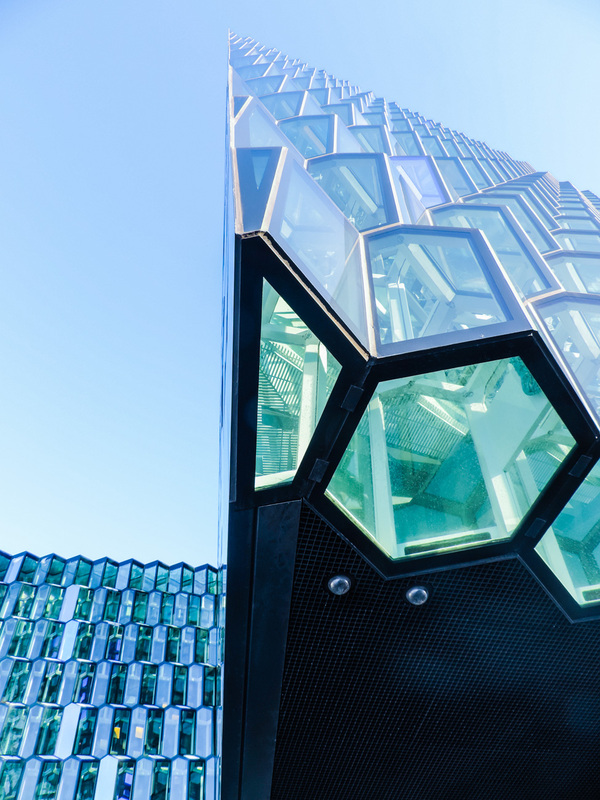 I especially love the glass building in Reykjavik – looks like it was carved from ice. 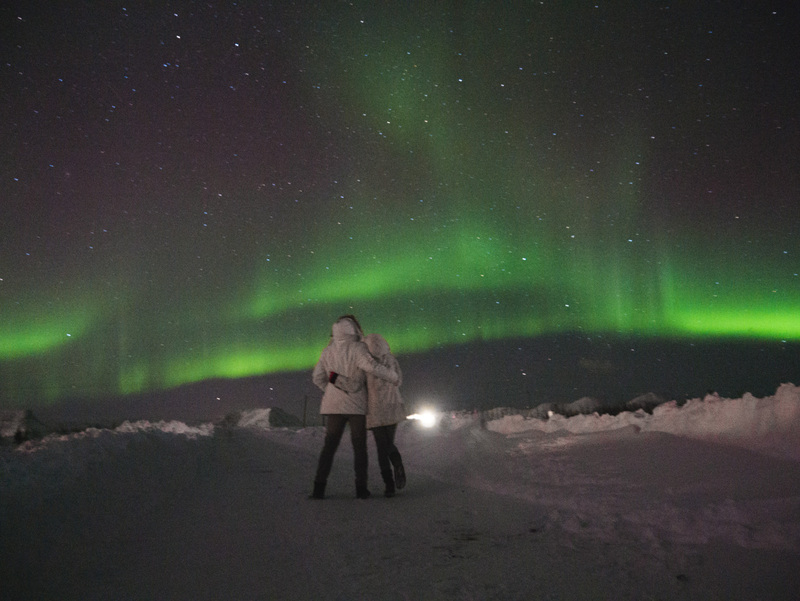 And you saw the northern lights too – how lucky! Why is everyone writing about Iceland these days? It makes me want to book a flight right now and go! Traveling to Iceland is include in my travel bucket list this year and I hope I can cross it out before 2017 ends. You guys are so lucky to catch the Northern Lights! I hope that by the time I get there, I will be able to see it as well. 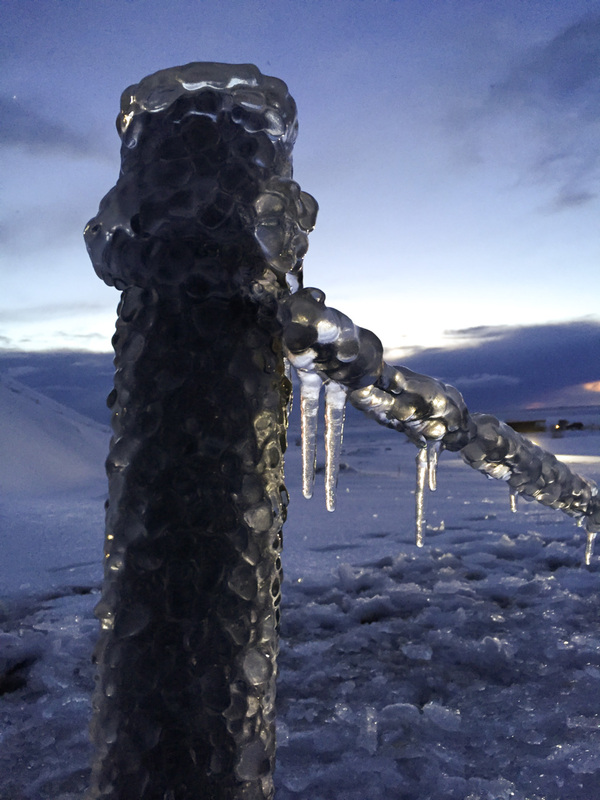 Another nice post and fantastic photos – I have similar – I have 2 more blogs to write about Iceland – I hope our Iceland blogs inspire others to visit this really amazing country. Your pictures are beautiful! I was worried about vising during winter, but your lovely photos inspired me to book the tickets! Thank Sydni. You will definitely love it. That place is is perfect in the winter and all the main roads are fine to drive any type of car. We were in very little Peugeot and didn’t have any problem 😉 how long are you staying there for?